Create a chaos-free insurance experience with one of our agents. Boat insurance covers you and your watercraft from damage that occurs while out riding the waves. Every boat is different, but many of the risks hold true across size and type of use: hull damage, machinery problems, fuel spill liability, and more. 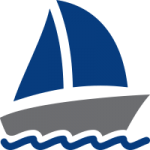 While some homeowners insurance policies offer some boat coverage, many of them have size restrictions or damage limits that can leave you underinsured. At Lindow Insurance, we’ll work with you and make sure you’re completely covered where it matters most. 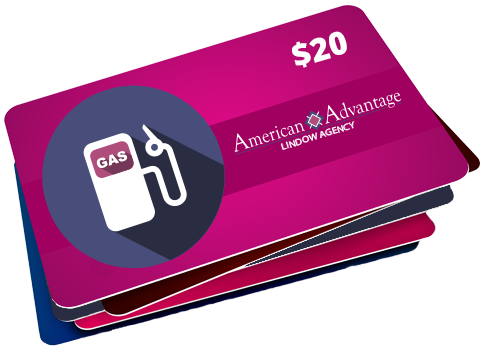 Receive a $20 gas card* when you refer one of your friends and family to us for a free, no obligation comparison quote for their Home, Auto or Business Insurance.